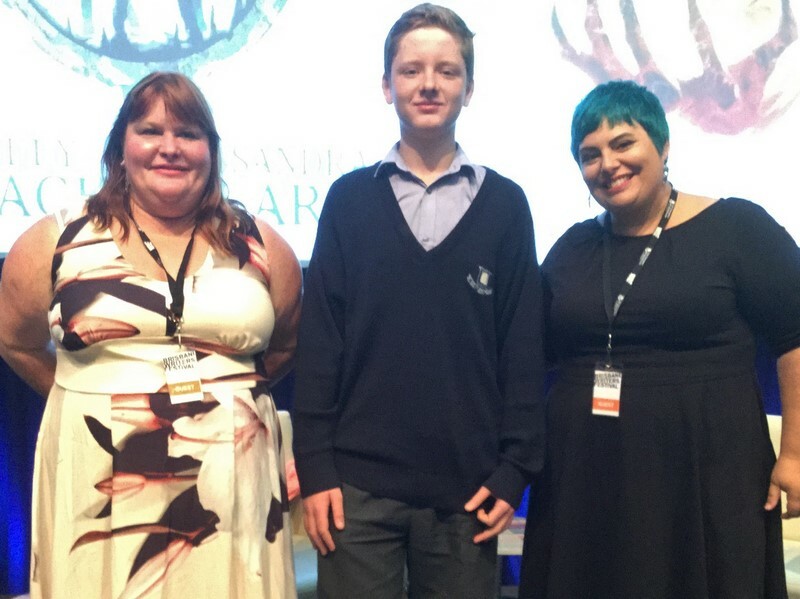 Last Thursday three of our Year 8 boys had the honour of introducing authors at Word Play, the part of the Brisbane Writers Festival just for school students. 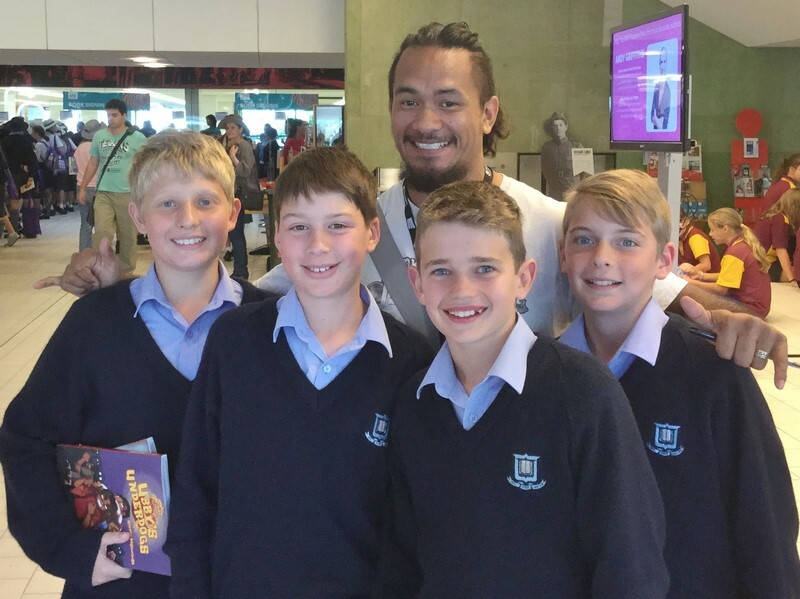 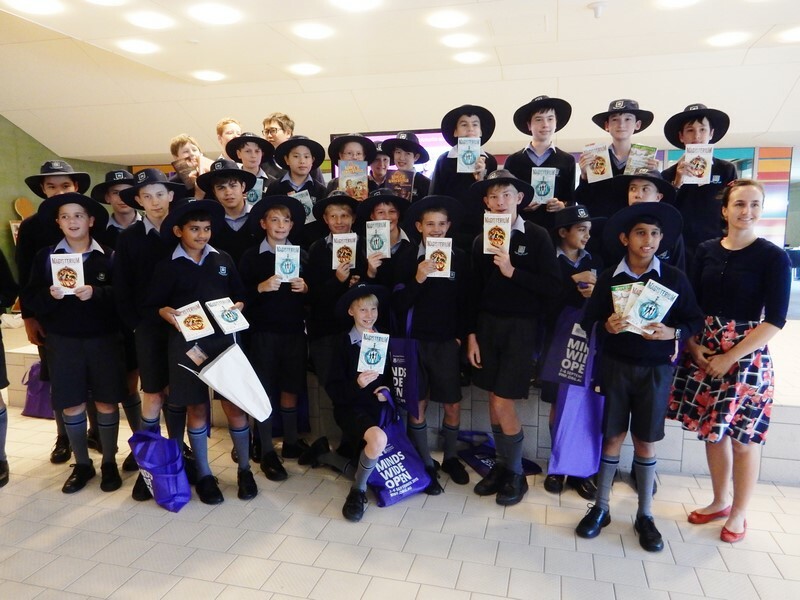 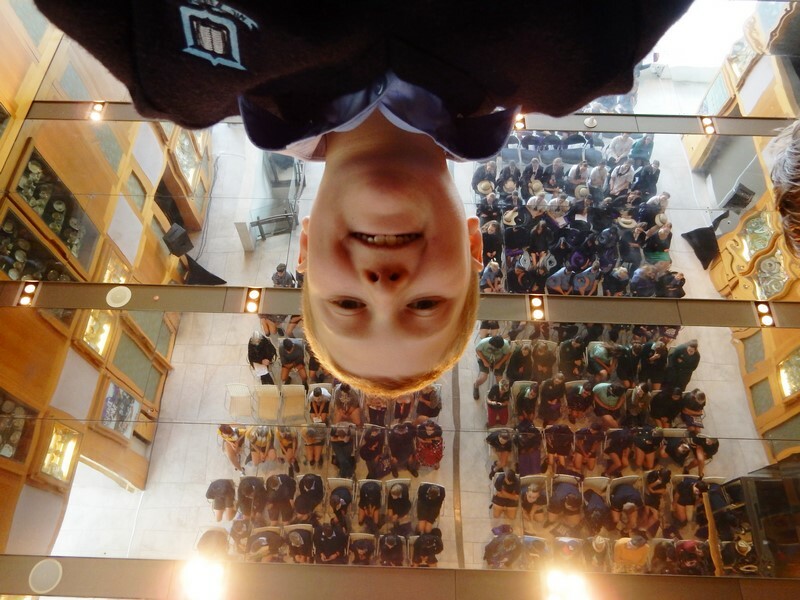 They were part of a group of 30 keen and enthusiastic Year 7 and 8 boys who thoroughly enjoyed the day at the Qld State Library. 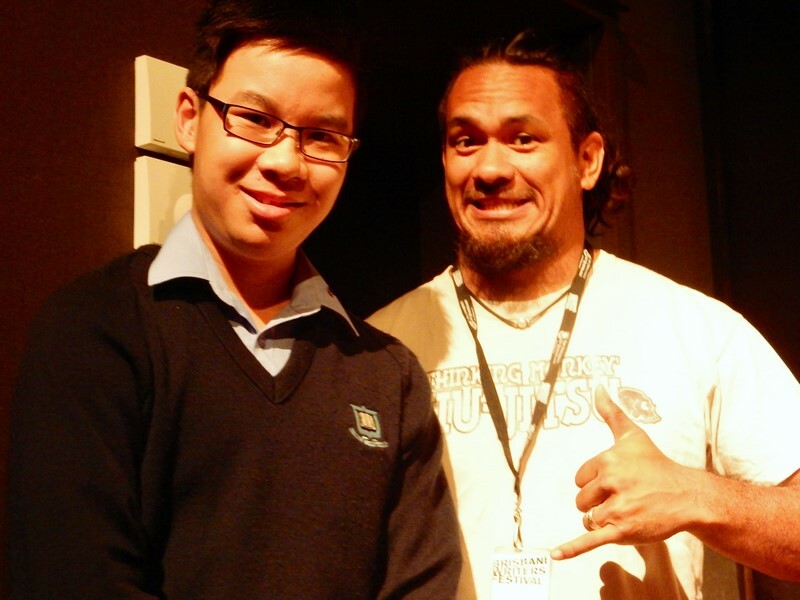 Brenton McKenna, introduced by Matthew, was an instant hit with his easy-going warmth and friendliness. 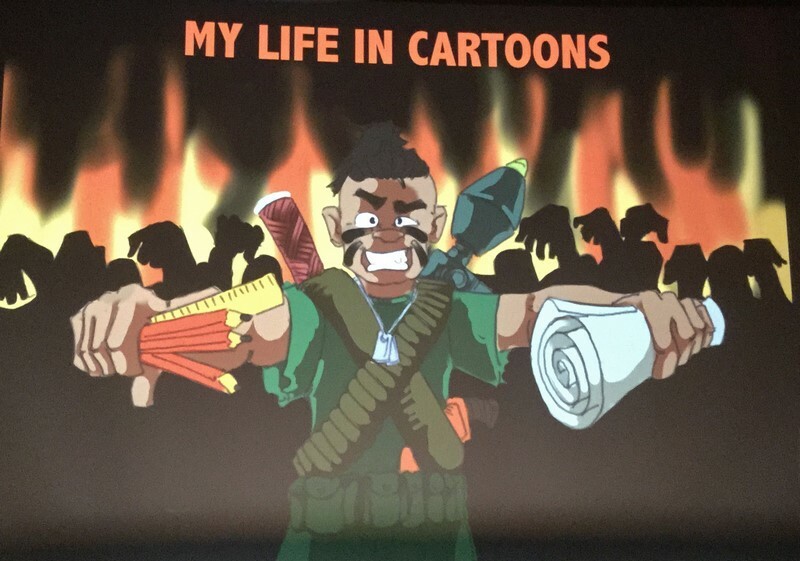 His series, Ubby’s Underdogs, were the first Indigenous graphic novels published in Australia. 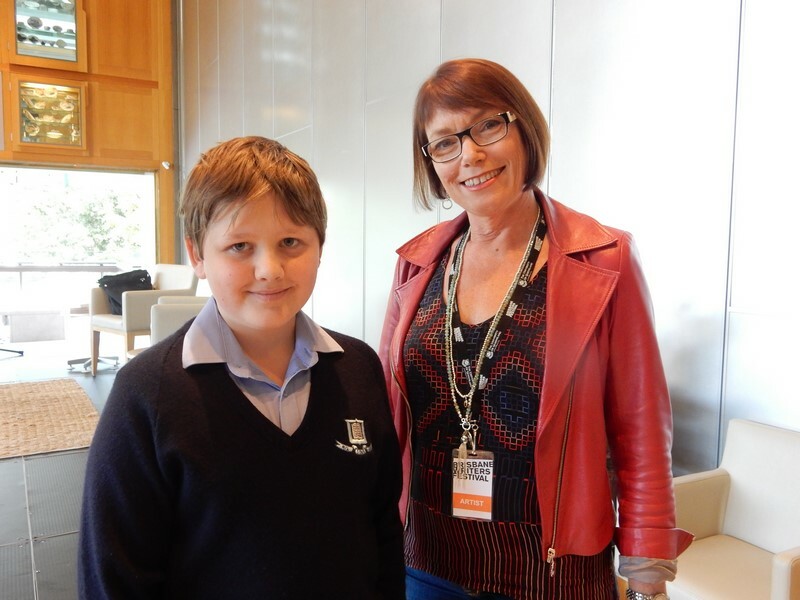 The second author, Christine Bongers was introduced by Tom, and she spoke about the effectiveness of using real life experiences in her writing. 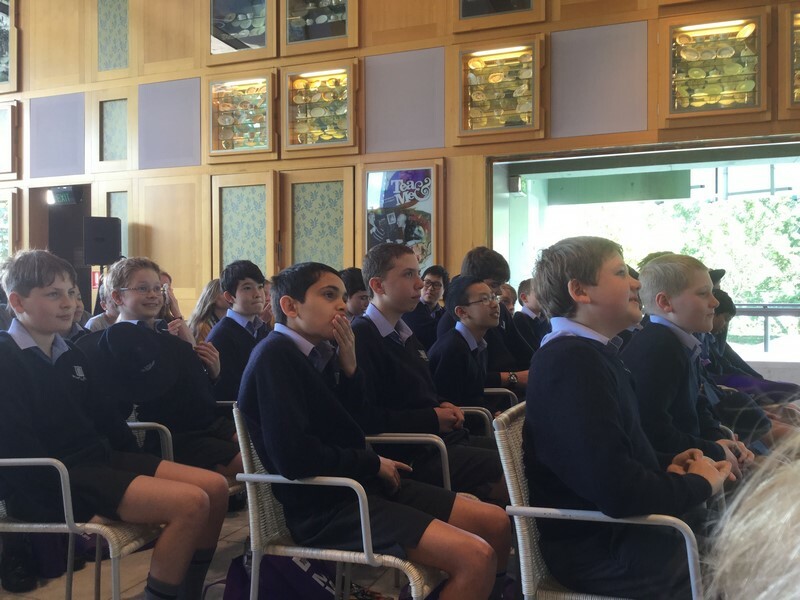 She held the audience captivated with stories from her childhood. 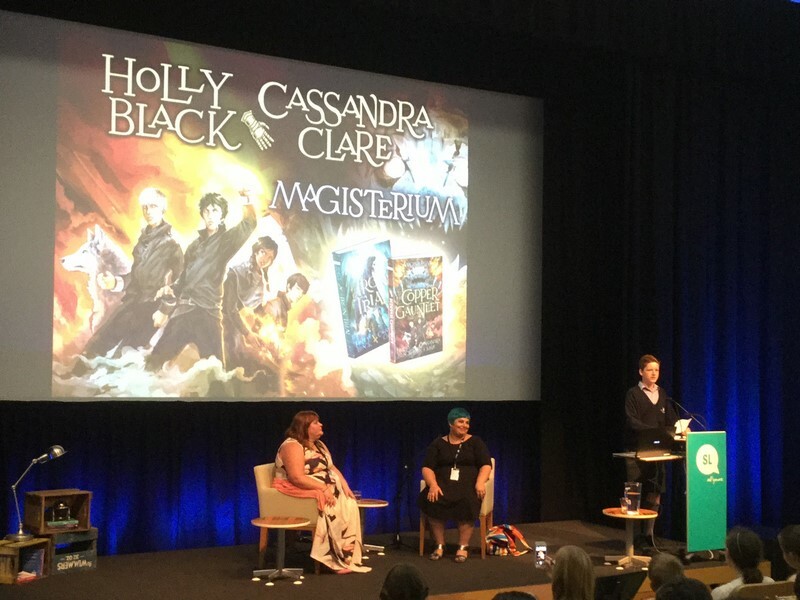 Our third session with highly acclaimed international authors Cassandra Claire and Holly Black was highly anticipated by the boys, and Angus did an amazing job of introducing them. 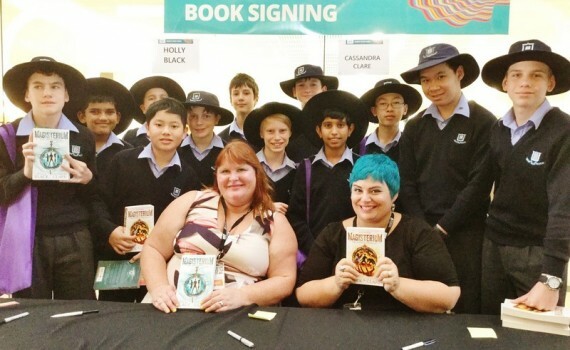 The first book in their Magisterium series, The Iron Trial, was one of our Readers Cup books this year, and the boys were very excited to be able to purchase the second book, The Copper Gauntlet.